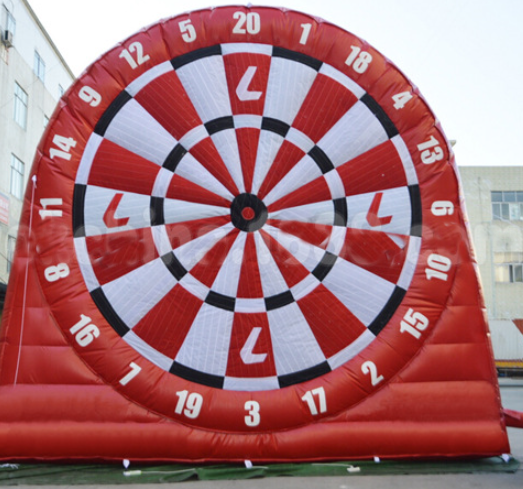 Giant Games – Party Supply Co.
17′ tall Giant Dart Board Private Events (2 sets of 3 different colored balls, ball retrieval wand) $169. Horse Hops Pony Express Private Events (pylons for your race track, fun signage, inflator included) $189. 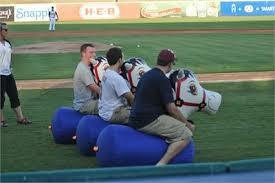 Horse Hops Pony Express Public Events (pylons for your race track, fun signage, inflator included) $189. 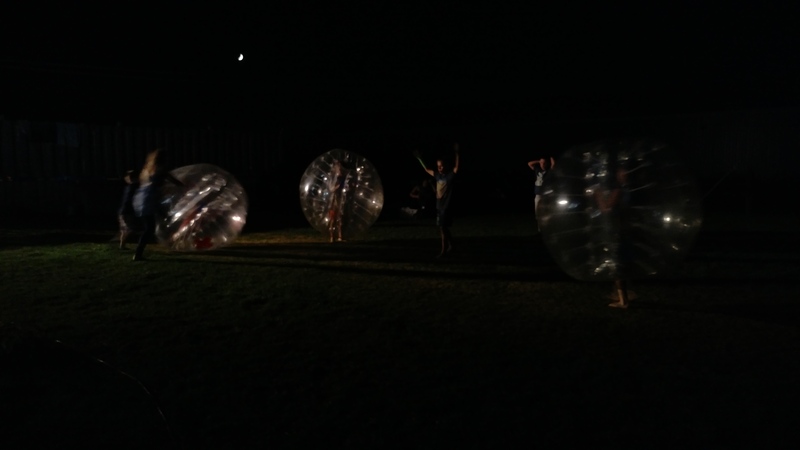 Sumo Wrestling for both Private and Public (3 mats and helmets for safety included) $189. 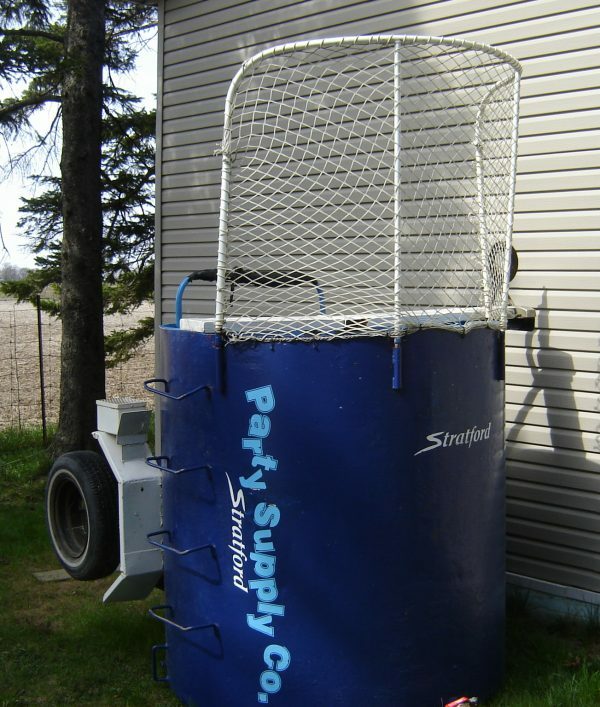 Dunk Tank for both Private and Public (10 balls and ladder included) $169. Price for 6 and 8 Bubble Balls available.